- Clifton Davies Consultancy Ltd.
We regularly write articles for industry and legal journals & magazines, including commentaries for Online Gambling Lawyer & iGaming Business, a monthly “Licensing Expert” piece for SBC News and a fortnightly page for Pub & Bar and, with their permission, are reproducing them on our website, together with our own news items and reports on topical issues affecting the leisure and gambling industries. In an article commissioned by WOGLR, David Clifton explains what may be seen by the OFT as non-compliant with its principles designed to eliminate industry practices that are potentially misleading, commercially aggressive or otherwise unfair. Good news for the licensed trade: the Home Office has today announced that it is abandoning its previously announced proposal to abolish personal licences under the Licensing Act 2003, on which it consulted last Autumn. We have just experienced three very eventful days for the gambling industry – the Bill, the Budget, the new Industry Group. The new British remote gambling regime: Judicial Review ahead? 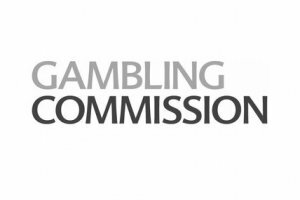 David Clifton is quoted in a Gambling Compliance article speculating on the prospects of, and timescale for, an application for Judicial Review of the forthcoming legislative changes to Great Britain’s remote gambling licensing and taxation regime. We will be attending a Home Office workshop on locally-set licensing fees in central London on Tuesday 25 March. If anyone reading this article would like us to raise anything on their behalf, please contact us urgently. 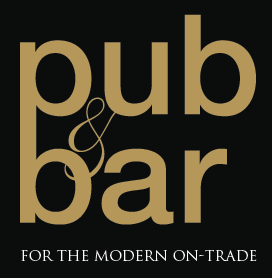 Suzanne Davies updates readers on recent court developments and council decisions affecting the pub and bar industry. With Royal Assent for the Gambling (Licensing & Advertising) Bill now considered imminent, we provide information to assist new licence applicants to prepare for the proposed legislative changes.